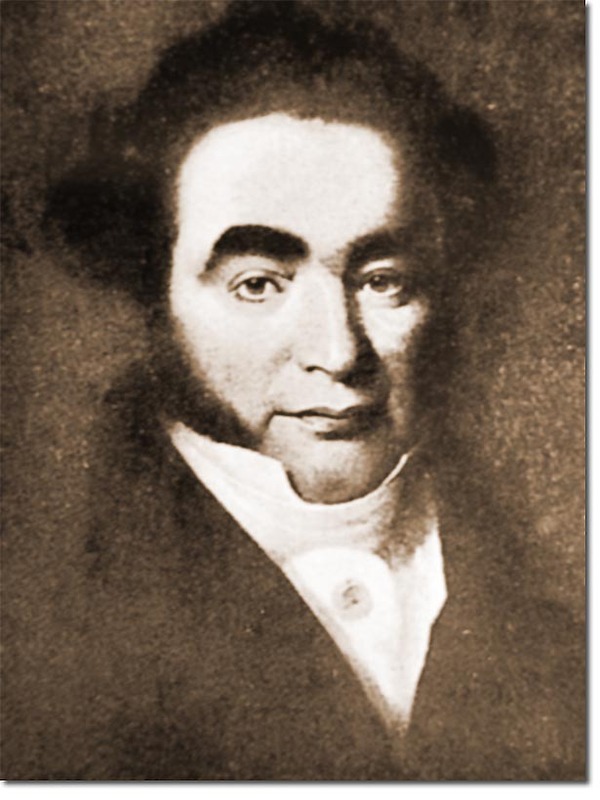 James Weddell, the polar explorer, happened to be in Berkeley Sound when Colonel Daniel Jewett arrived to claim it for the United Provinces in 1820. Weddell has provided much of the evidence for these claims through his account of his journey towards the Antarctic shortly after. It was published as: A voyage towards the South Pole: performed in the years 1822-24, containing an examination of the Antarctic Sea He appears to have been less than impressed with the actions or motives of Daniel Jewett who he regarded as being untrustworthy and selfish. Weddell believed that Jewett's actions were motivated solely by his desire to procure provisions and access to a recently shipwrecked French ship in Berkeley Sound. Weddell went on to make some detailed charts of the seas and maps of the islands and lands in the Southern Atlantic. Although ostensibly a sealer, he revelled in conducting exploration and his work proved to be remarkably reliable and accurate. He sailed further south than anyone else for nearly 100 years.